Froedtert Hospital is the adult-care hospital of the Medical College of Wisconsin. At this tertiary care hospital there are over 2,000 obstetric deliveries per year, the majority of which are high-risk. The Froedtert Birth Center is physically located in Children’s Hospital of Wisconsin on the medical campus. This physical proximity of maternal and neonatal facilities allows us to provide unparalleled care in the region. For this reason, the birth center is Southeastern Wisconsin’s primary perinatal referral center. The gynecologic inpatient services at Froedtert Hospital includes gynecologic oncology, urogynecology and reproductive endocrinology and infertility as well as general gynecology. Pediatric and adolescent gynecology services are also performed at Children’s Hospital of Wisconsin. The gynecology services perform 375-400 major and 450 minor gynecologic operations annually. Froedtert outpatient clinics house all resident clinics as well as the majority of faculty clinics. The clinics offer patient access to laboratory, radiology and outpatient pharmacy. 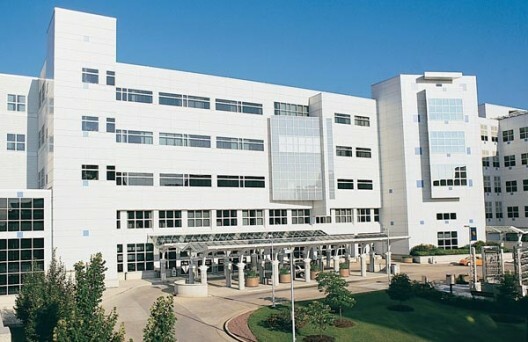 The hospital houses the only Level I Trauma Center in Southeastern Wisconsin.